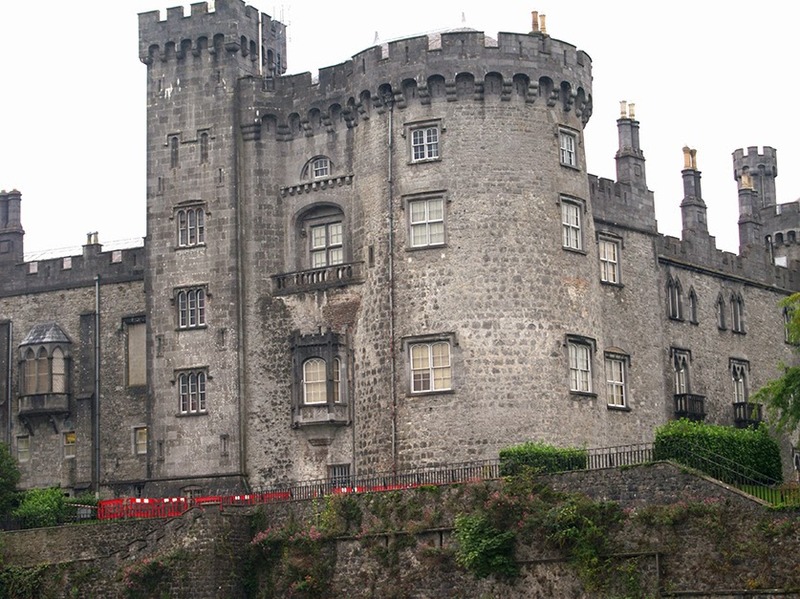 The River Court Hotel is literally a stone’s throw away from the 12th century medieval Kilkenny Castle. It is situated in a prime location, in the heart of the city overlooking the River Nore. The hotel boasts a 17m deck level swimming pool, jacuzzi, geyser pool and a well equipped gymnasium. The Oasis beauty and therapy rooms offer fantastic packages of massage, reflexology and aromatherapy to help you unwind after a day’s shopping. 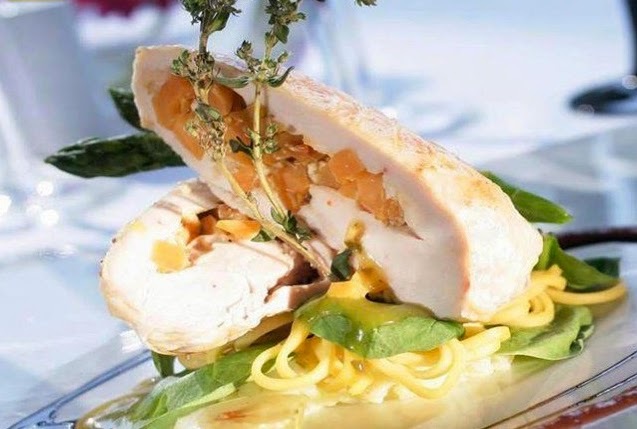 I dined in the AA Rosette award winning Riverside Restaurant and was pleasantly surprise with the elegant range of scrumptious dishes. With magnificent surroundings overlooking the river, the atmosphere was very relaxed. After dinner we night-capped at the Riverview bar for a few drinks before calling it a day and retired for a comfortable night in our deluxe rooms. After a hearty breakfast of eggs, bacon, juice and cereal we checked out to tour around the city of Kilkenny. I took a stroll around this beautiful city and castle grounds before hopping on board our homeward train. Our helpful and friendly guide gave us a running commentary about St. Canice Cathedral, St. Patricks graveyard and of course the city’s most famous castle. Whether you want business or pleasure, the River Court Hotel has something for everyone. The hotel also provides conference and banqueting suites for business or functions.